1/27/19 Updatee: 2019 Season is on its way! Even though the pool is frozen solid, we're hard at work getting ready for the 2019 season! 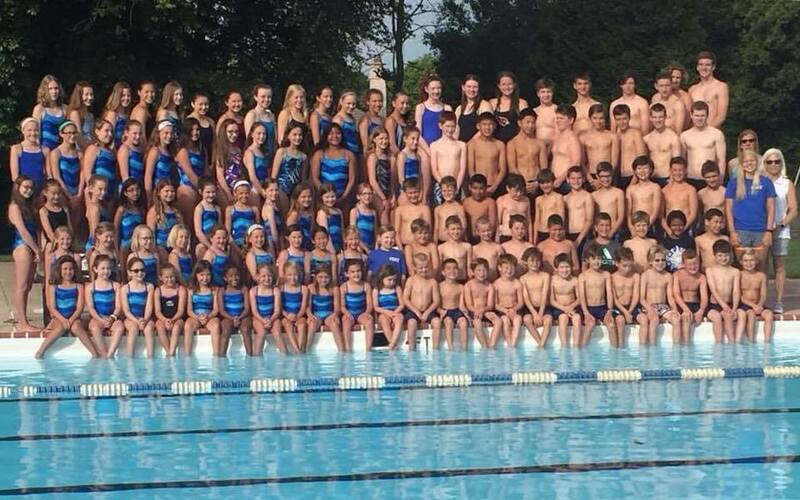 See our main Swim Team page for details on the team and to learn how to register. Sharks vs MegaDucks! Morning Meet Means Delicious Breakfast Sandwiches & Sharkachinos!!! The Sharks return to the FORT this Saturday 7/7 for the first home morning meet of the season. Come out and support our swimmers and divers—all are welcome! The diving starts at 8:00 a.m. with swimming following around 9:00 a.m.
A morning home meet means delicious breakfast sandwiches and the return of the Sharkachino! 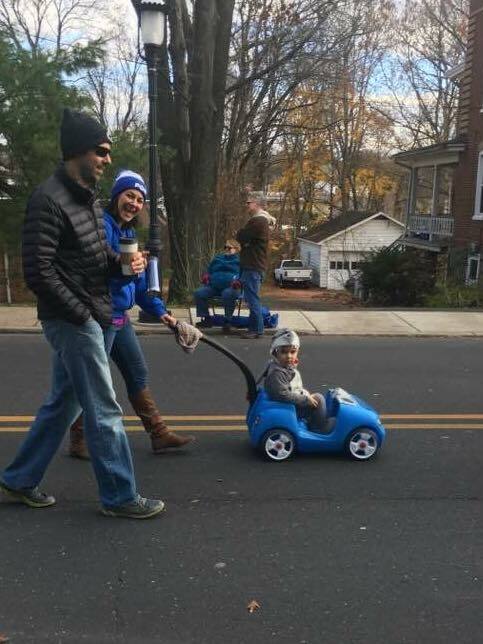 No need to stop for coffee on the way to the meet, grab a cup of iced mocha deliciousness! GO SHARKS!!! ​FORT at Sunny Willow, Saturday 6/30! Our Sharks hit the road again to face a strong Gators team. 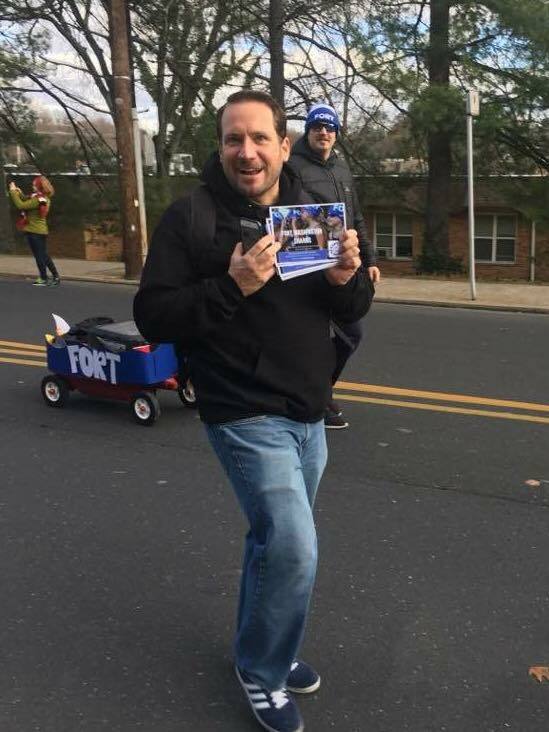 Come cheer on the FORT!!! VOLUNTEERS NEEDED! We've had amazing parent support so far this season and have a few more slots to fill. THANK YOU!!! FORT Sharks Swim & Dive Team Hits the Road! ​FIRST AWAY MEET TUESDAY 6/26! 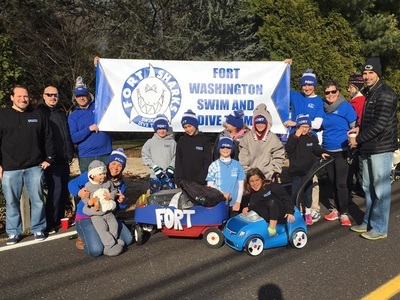 The FORT Sharks Swim & Dive Team hits the road for the first time this season against the always dangerous Hideaway Hurricanes. Don't miss it! 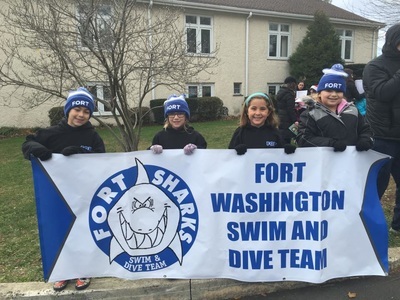 FORT Sharks Swim & Dive Team Season Opener! SEASON OPENER! The 2018 CSL Season kicks off at the FORT this Thursday 6/21 vs Upper Moreland. Let's pack the Shark Tank and show the Gators what SHARK NATION is all about! Are your children looking for a fun way to spend the summer? 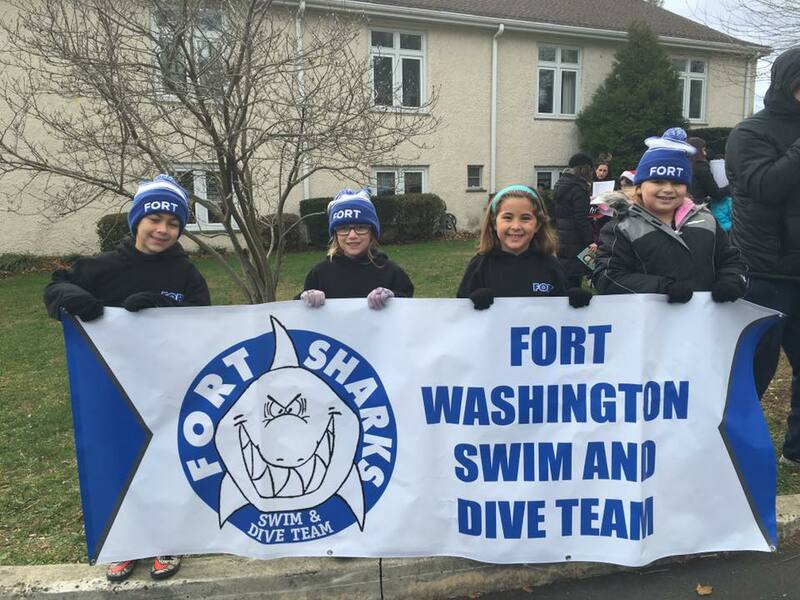 It doesn’t get any better than the FORT Sharks Swim and Dive Team! Registration is still open. Practices start Monday 6/4, so don’t delay. 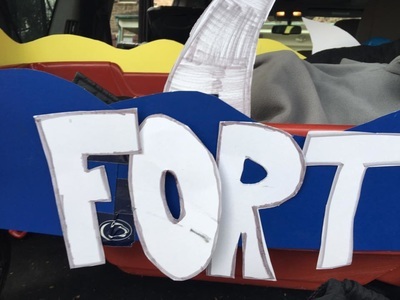 Please email fortsharks2018@gmail.com for details. The Sharks Team Store is OPEN--order soon! ​The Sharks Team Store is now open, just click on the link below! We are returning to our classic royal blue gear. Check out the selection of hats, hoodies, visors, tees, tanks, sweats and flannel pants. 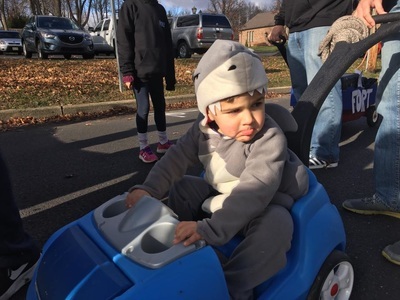 Support the Sharks in style around town and at our meets! All orders must be placed by Sunday, June 10. Get Ready for the Summer of 2018 at the FORT! SHARKS at the Ambler Holiday Parade!